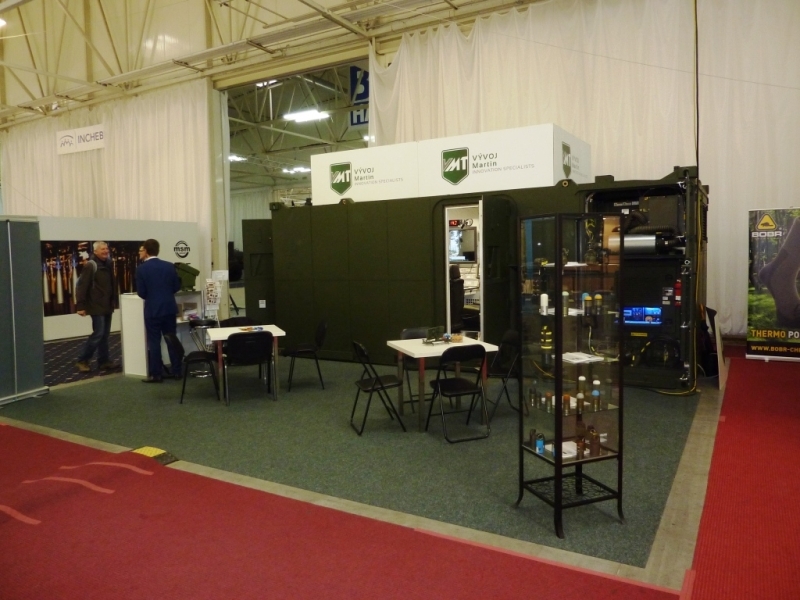 On the 10th-12th May, VÝVOJ Martin, a.s. took part at the International Defence Exhibition IDEB in Bratislava. 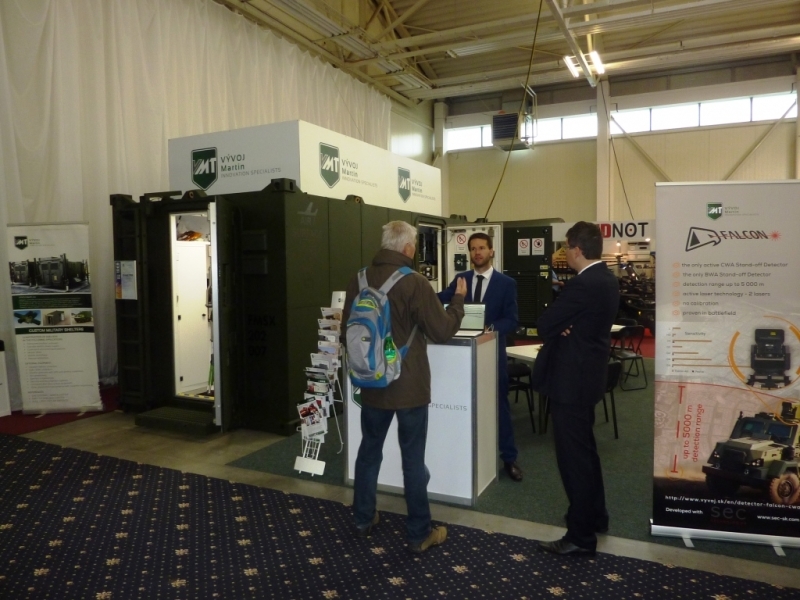 The key topic of the 6th IDEB trade fair was modernization of security and intelligence agencies. This topic reflects current international situation and the Slovak presidency of the Council of the European Union. 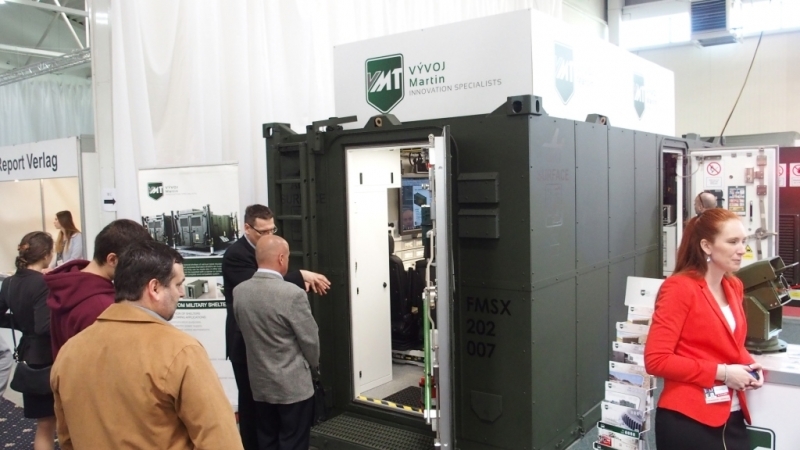 VÝVOJ Martin, a.s. successfully presented Command Shelter (COS), for which it was awarded the prize Grand Prix IDEB 2016 in the category „Command, Communication and Research Systems“. 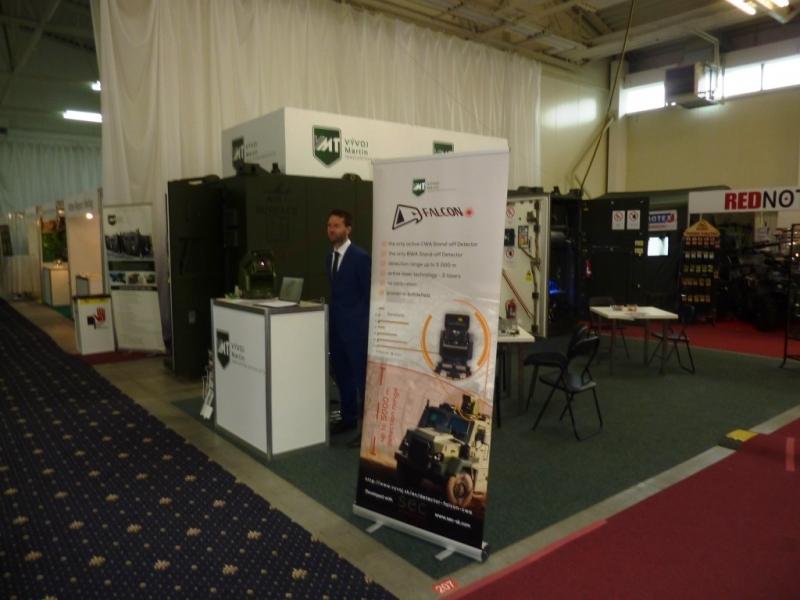 In cooperation with co-exhibitor SEC Technologies, s.r.o., detector of chemical and biological warfare agents FALCON 4G-S was presented as well.